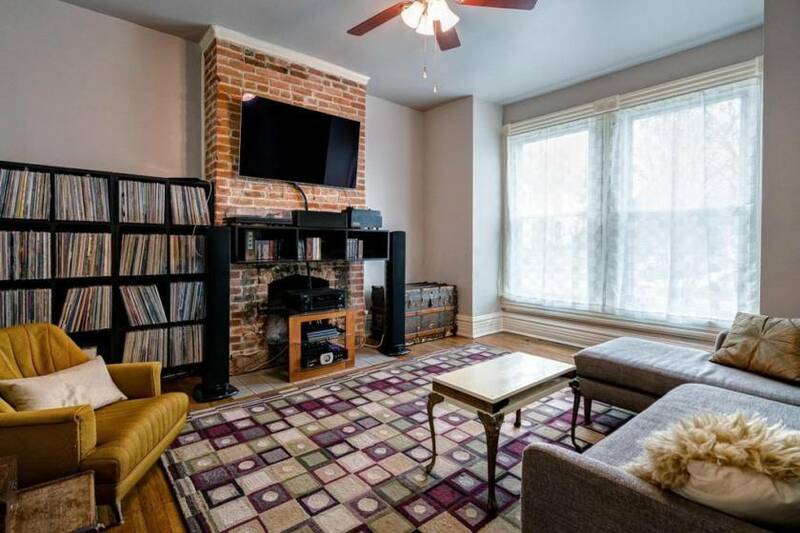 Here are 7 of our favorite picks for what a $425,000 budget will get you around Columbus. Specs: 3 bedrooms, 2.5 bathrooms, 1,808 square feet. What we love: This home may have been built in the 1980s, but it’s modern and charming in a way that other homes from that era can’t quite pull off. The highlight of the home is the open floor plan and the open and airy feel. What we love: There’s certainly a lot to love about this Clintonville gem, but the most unique part about it is that it has two Tesla car charging hookups. Dream house, dream car. What we love: I’m a sucker for a charming craftsman, but I especially love this one. In addition to the beautiful dining room, it’s also got the most adorable little breakfast nook! What we love: This house is super charming, but what we love the most is the location. All of that square footage so close to the amenities of Bexley? Yes, please! What we love: Let’s talk about this little oasis. It’s so close to all of the hustle and bustle of High Street, but it sits on just under a quarter of an acre. All of that space and the convenience of city living? Where do we sign? What we love: They don’t make them like this anymore! This 1926 beauty has all of the charms of days gone by, with the modern upgrades that everyone dreams about. I especially love that all seasons room. I could spend a lot of nights snuggled up in there with a good book! What we love: The home was built in 1880 and designed by architect Herbert Linwaithe. But don’t let its age fool you. It’s been beautifully updated. It really shines in the kitchen, where the farm sink and subway tile perfectly tie old and new together.